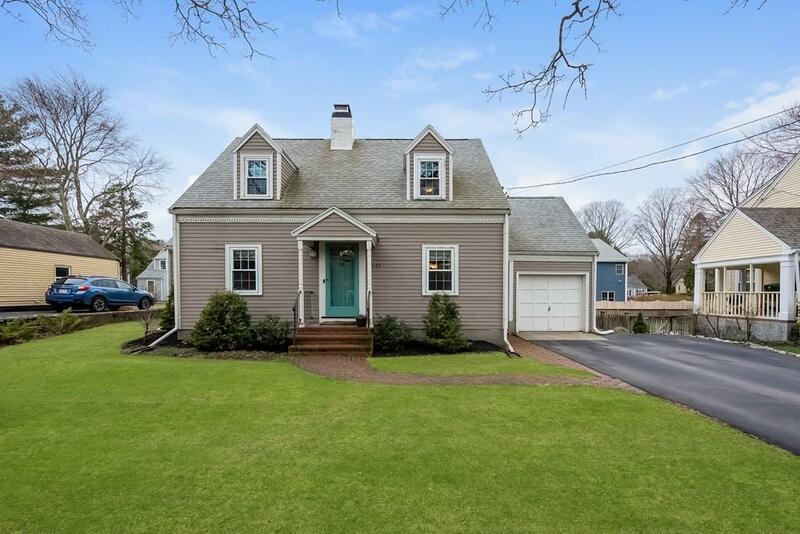 This fabulous cape offers suburban living with an urban twist. 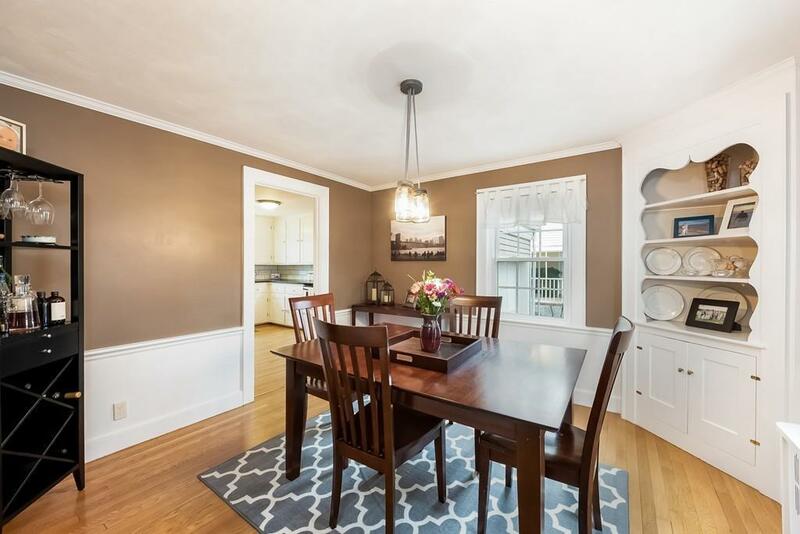 Close to the train, grocery, YMCA and all that Needham center has to offer. 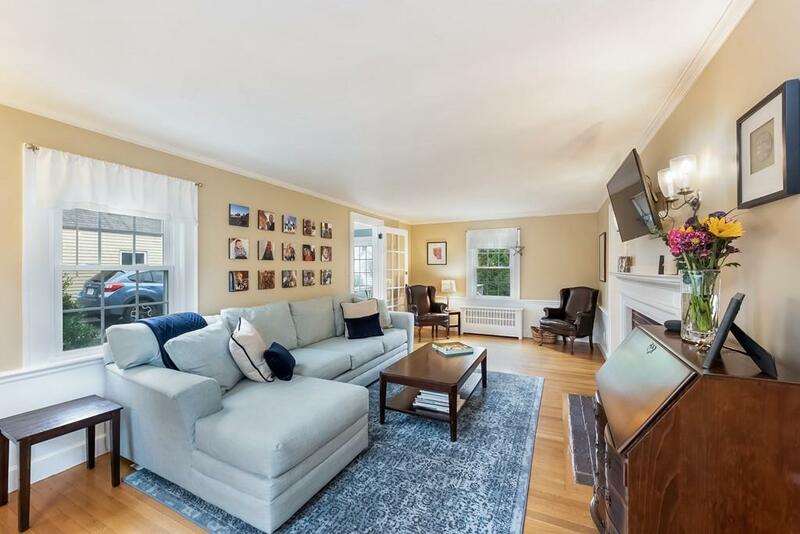 Charm abounds in this home; with a lovely fireplaced living room, dining room with built in china cabinet, eat-in kitchen with newer appliances, leathered granite counters and subway tiles, sunny cathedral ceiling study or family room and a half bath on the first floor. On the second floor you will find a generous master bedroom, two adorable bedrooms and a full bath. 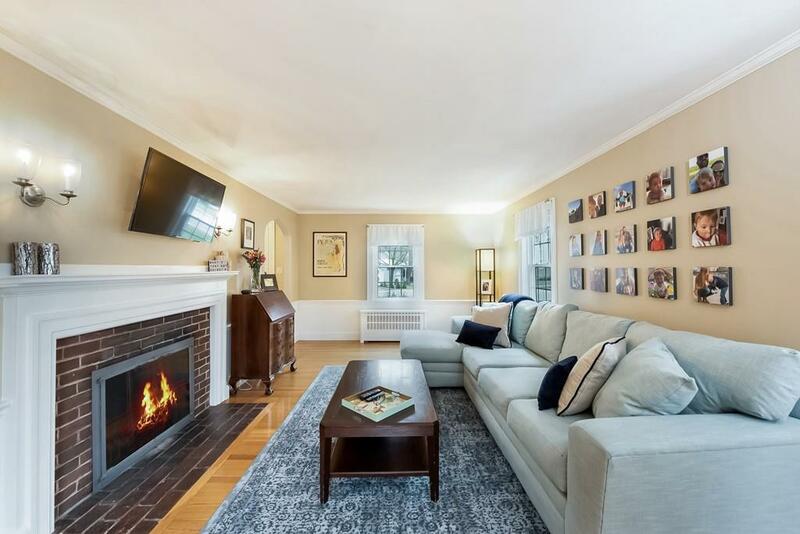 Other amenities include; hardwood flooring throughout, lower level playroom, new gas furnace and hot water heater, newer windows, one car garage, expanded driveway and large deck overlooking the level yard. This is just the home you have been waiting for! Listing courtesy of Beth Regan of Keller Williams Realty. Disclosures The Fireplace in Lower Level Playroom Has Never Been Used By Owner. Hardwood Floors Under Carpet On Second Floor. Listing provided courtesy of Beth Regan of Keller Williams Realty.